A presentation by Hans von Sponeck. He worked for the United Nations for more than thirty years, including serving as a UN Assistant Secretary-General and UN Humanitarian Coordinator for Iraq. Since his resignation from the UN he has served as a member of the board of trustees of various non-governmental organizations in Switzerland, Italy and the US, as an adviser for multilateral issues, and as a consultant for personnel development in international organizations. 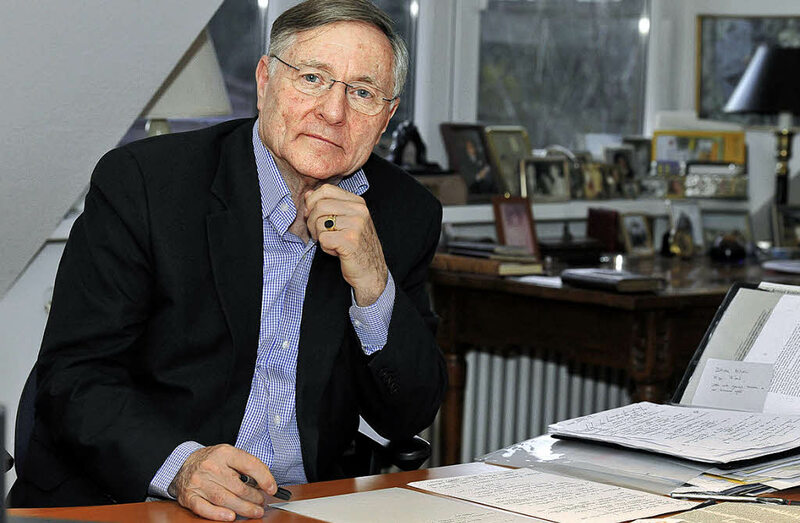 Von Sponeck is the author of A Different Kind of War: The UN Sanctions Regime in Iraq. Free and open to the public. Co-sponsored by Washington Physicians for Social Responsibility. Download a flyer.